The 2015 HSA End of Summer Social was held on August 28, 2015 to thank our partners and sponsors. 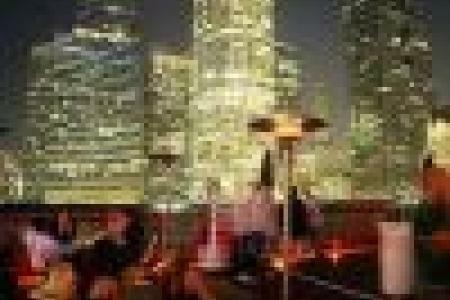 The social event was held at the rooftop of 1010 Wilshire Blvd. overlooking breathtaking views of downtown L.A. Thank you to all who attended and made it a memorable night.